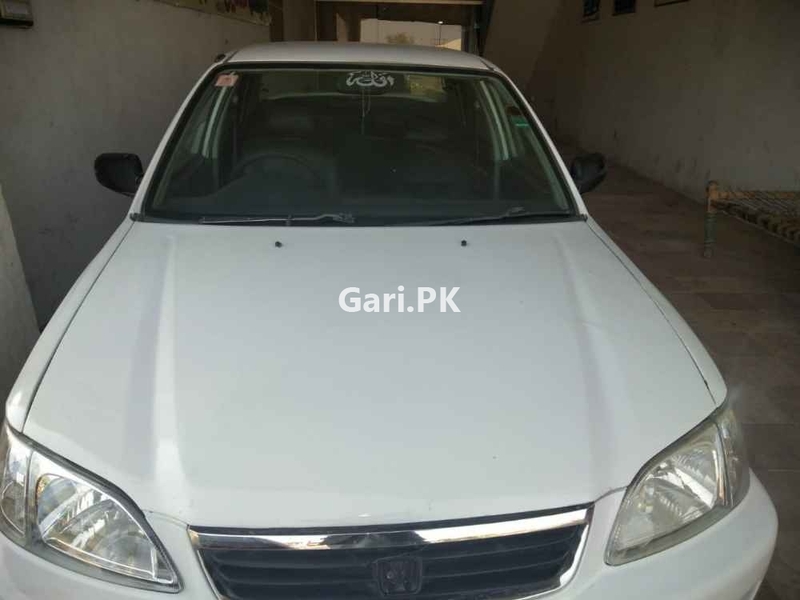 Honda City EXi S 2003 used car for sale is available in Gulshan-e-Iqbal Karachi Pakistan. My gari Honda City 2003 has transmission Manual, engine capacity 1300 cc, assembly Local and body type Sedan. Car is 205000 Km Driven only.